Discover the right used MINI Convertible car here! 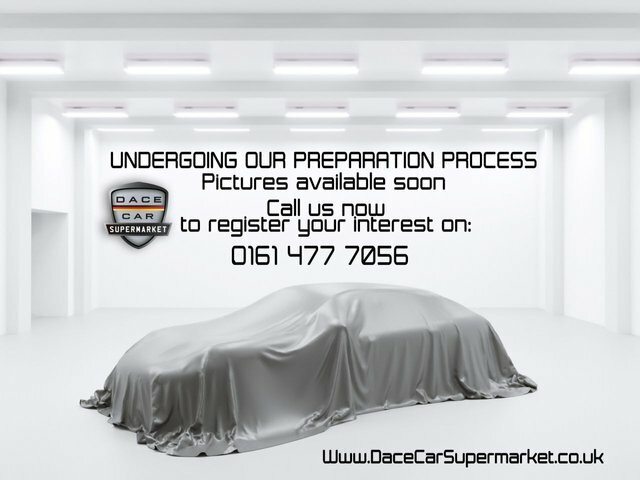 Dace Motor Company Ltd is one of the largest independent used car providers in the Stockport region. We offer everything from durable 4x4s to prestige cars, so you are sure to find your perfect vehicle with us. Minis are small, reasonably priced automobiles, produced by the British Motor Corporation from 1959-2000. Following this, the company became a subsidiary of BMW. Mini rose to fame throughout the 1960s, mainly because of the MINI Clubman Estate, which is seen as a symbol of British culture and the make is still as popular today. Stockport is just 20 minutes away from our exceptional selection of pre-owned MINI Convertible cars. Make your way to Reddish, which is where Dace Motor Company Ltd is situated.